There were 50 displays last year, when the theme was ‘cinema’ including a room transformed into Pandora from Avatar. It is showing for one night only in Campbeltown, next Tuesday, tickets from Campbeltown Picture House. My 10 and 11-year-olds went to the swimming pool at Aqualibrium only to be told it was adults only lane swimming until 3.30pm. Saturday November 24 at 12.15pm – The Picture House custard pie fight billed as Splatastic fun! 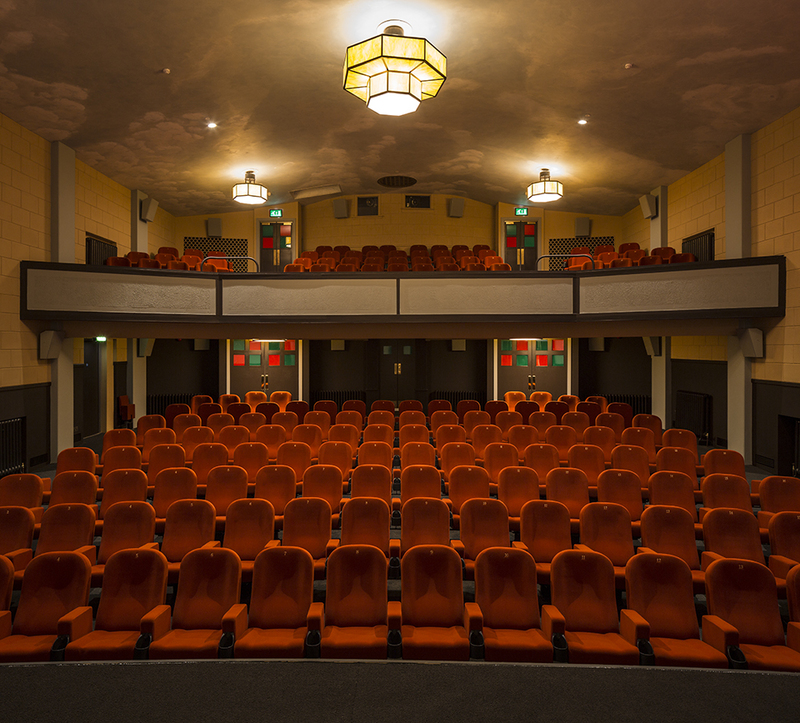 ‘The Picture House is Kintyre’s cultural and entertainment hub, a building the town is immensely proud of and a vibrant part of local life. A look at the latest releases at Campbeltown Picture House.